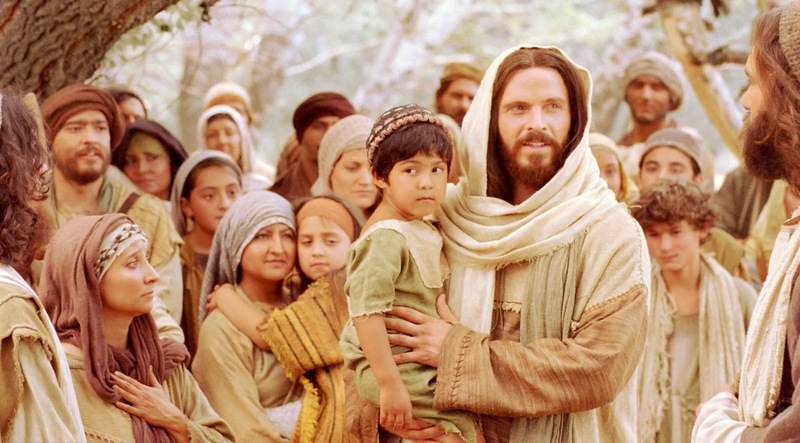 April 2016 General Conference: Elder Neil L. Andersen, "Whoso Receiveth Them, Receiveth Me"
Elder Anderson counselled, while a child’s earthly situation may not be ideal, a child’s spiritual DNA is perfect because one’s true identity is as a son or daughter of God. 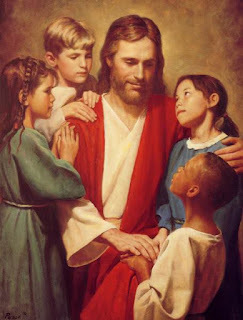 President Thomas S. Monson has said: “Help God’s children understand what is genuine and important in this life. Help them develop the strength to choose paths that will keep them safely on the way to eternal life.” Let’s open our arms and our hearts a little wider. These youth need our time and our testimonies. April 2016 General Conference: Elder Ronald A. Rasband, "Standing with the Leaders of the Church"
Taraxacum officionale, Dandelion. Family Asteraceae. The ubiquitous flower commonly found in lawns. The blossoms are sometimes used to make wine. Dandelion greens are said to be edible, but I disagree. Thermopsis montana, False Lupine. Family Fabaceae. Pretty yellow flowers. Commonly found in Utah mountain meadows. Veratrum californicum, False Hellebore. Family Melanthiaceae. Common in marshy riparian zones. Rhizomes are extremely toxic. Veratrum contains highly toxic steroidal alkaloids that activate sodium ion channels and cause rapid cardiac failure and death if ingested. Equisetum arvense, Horsetail, Scouring Rush. The only living genus from Family Equisetaceae, others are present in fossilized specimens. Ours are found in wet marshy areas. Early settlers in the Rocky Mountain region reputedly used the silica-laden stems to scour their pots and pans. Extracts have historically used for medicinal purposes, but I'd never eat this stuff. 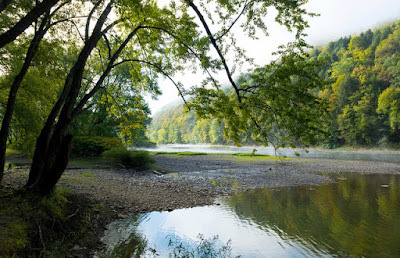 The big leaves in the foreground are Thimbleberry. April 2016 General Conference: Elder Steven E. Snow, "Be Thou Humble"
Elder Snow gave counsel regarding personal humility. April 2016 General Conference: Elder Kevin R. Duncan, "The Healing Ointment of Forgiveness"
Elder Duncan counsels, forgiveness is a glorious, healing principle. We do not need to be a victim twice. We can forgive. 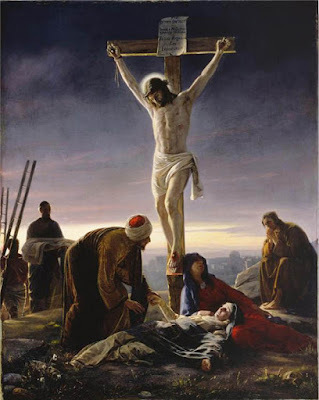 “But if ye forgive not men their trespasses, neither will your Father forgive your trespasses” (Matthew 6:14–15). Forgiveness is the very reason God sent His Son, so let us rejoice in His offering to heal us all. The Savior’s Atonement is not just for those who need to repent; it is also for those who need to forgive. If you are having trouble forgiving another person or even yourself, ask God to help you. Forgiveness is a glorious, healing principle. We do not need to be a victim twice. We can forgive. 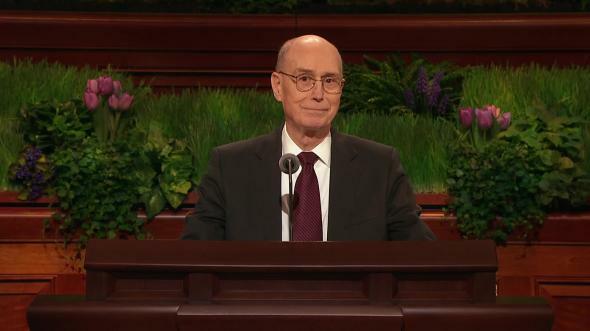 April 2016 General Conference: Elder Gary E. Stevenson, "Where are the Keys and Authority of the Priesthood?" Elder Stevenson illustrated the vital function of keys with a story about lost car keys. 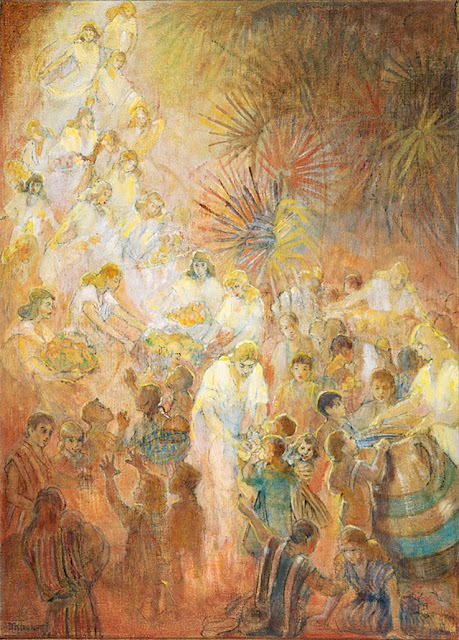 He likened this to the restoration of Priesthood Keys through the Prophet Joseph Smith. Without this restoration, we would be locked out from the vehicle necessary to transport us on our journey home to loving heavenly parents. The performance of every ordinance of salvation comprising our covenant pathway back to the presence of our Father in Heaven requires appropriate governance through priesthood keys. April 2016 General Conference: Elder Hallstrom, "I am a Child of God"
Elder Hallstrom offered counsel regarding how we can endure personal hardships. In real life, we face actual, not imagined, hardships. There is pain—physical, emotional, and spiritual. There are heartbreaks when circumstances are very different from what we had anticipated. There is injustice when we do not seem to deserve our situation. There are disappointments when someone we trusted failed us. There are health and financial setbacks that can be disorienting. There may be times of question when a matter of doctrine or history is beyond our current understanding. When difficult things occur in our lives, what is our immediate response? Is it confusion or doubt or spiritual withdrawal? Is it a blow to our faith? Do we blame God or others for our circumstances? Or is our first response to remember who we are—that we are children of a loving God? Is that coupled with an absolute trust that He allows some earthly suffering because He knows it will bless us, like a refiner’s fire, to become like Him and to gain our eternal inheritance? April 2016 General Conference: Mary R. Durham, "A Child's Guiding Gift"
… They both saw and heard these children; yea, even babes did open their mouths and utter marvelous things. Bring to our children’s attention when they are hearing and feeling the Spirit. Prepare our homes and our children to feel the still, small voice. Help our children understand how the Spirit speaks to them. Hackelia micrantha, Stickseed. Family Boraginaceae. The seeds stick very tenaciously to your socks. 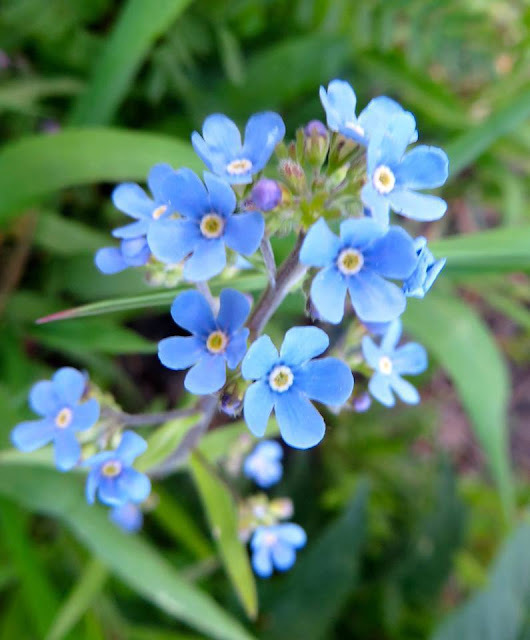 Similar to the genus Myosotis, Forget-Me-Not. Sambucus cerulea, Elderberry. Family Caprifoliaceae. Abundant in Rocky Mountain region, the berries of this species are a source of sweet delight, for classic Elderberry Wine, as well as all forms of preserves, jams, and jellies, and syrup . Not only do elderberries make delicious syrup and jam, but some claim they also have particularly healthy properties. Possibly antioxidant, antibacterial, and antiviral benefits. 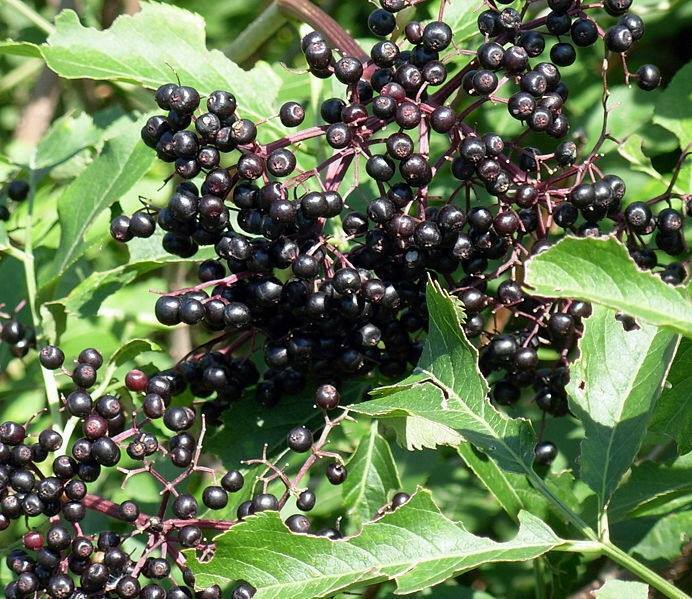 In fact, elderberries seem particularly helpful in fighting the flu virus, if anything really does. April 2016 General Conference: President Eyring, "Where Two or Three Are Gathered"
During President Eyring's opening address, he touched on a subject that intrigued me. I know from experience what the faith of good people can do to bring words from the Spirit at the close of a sermon. More than once, someone has said to me after my testimony, “How did you know what I so needed to hear?” I have learned not to be surprised when I cannot remember saying the words. 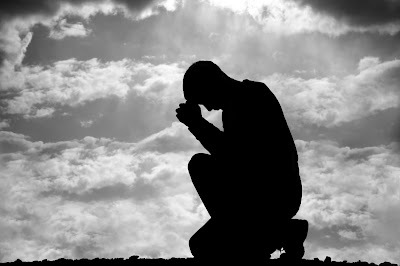 I spoke the words of testimony, but the Lord was there, giving them to me in the moment. The promise that the Lord will give us words in the very moment applies especially to testimony (see D&C 24:6). 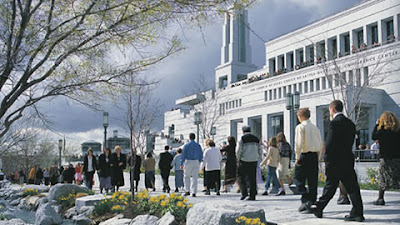 Listen carefully to the testimonies borne in this conference—you will feel closer to the Lord. As I recall, he emphasized the words "...in the very moment..."
And it shall be given thee in the very moment what thou shalt speak and write, and they shall hear it, or I will send unto them a cursing instead of a blessing. 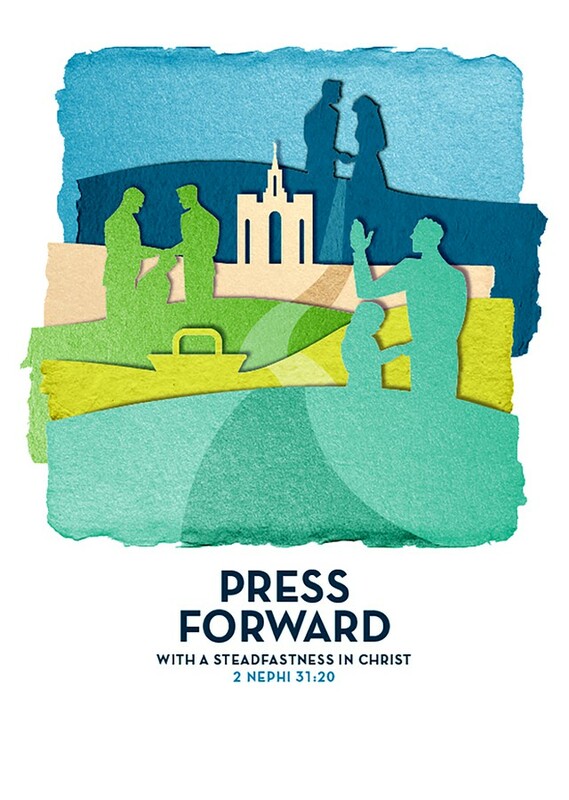 I am reviewing the Conference messages with the intent of renewing my sense of what I heard. I am anxious to experience blessing, not cursing, to result. Text transcriptions, as well as audio and video recording of addresses given at the April 2016 General Conference of the Church of Jesus Christ of Latter-day Saints, held recently in Salt Lake City, are now available online here. The presentation format of Conference pages is changed slightly from previous years. But similar content appears to be available. Helianthella uniflora, Onehead Sunflower. Family Asteraceae. Very showy flower common in subalpine meadows. This beauty is the summer splendor over the high meadows on Mount Timpanogos. Millions and millions of these blossoms turn the whole landscape into yellow gold. Tamarix ramosissima, Salt Cedar, Tamarisk. Family Tamaricaceae. An introduced invasive species common along waterways throughout the western region of the US. Introduced to the US early in the 20th century, Tamarix is thought to crowd out native species and compromise riparian environments. Nice flowers, but the shrubby trees are kinda messy when they get overgrown. Eriogonum umbellatum. Sulfur-flowered Buckwheat. Family Polygonaceae. An important species providing food sources for wildlife. Balsamorhiza sagittata, Arrowleaf Balsamroot. Family Asteraceae. Such an interesting name. Used by indians as food and medicine source.